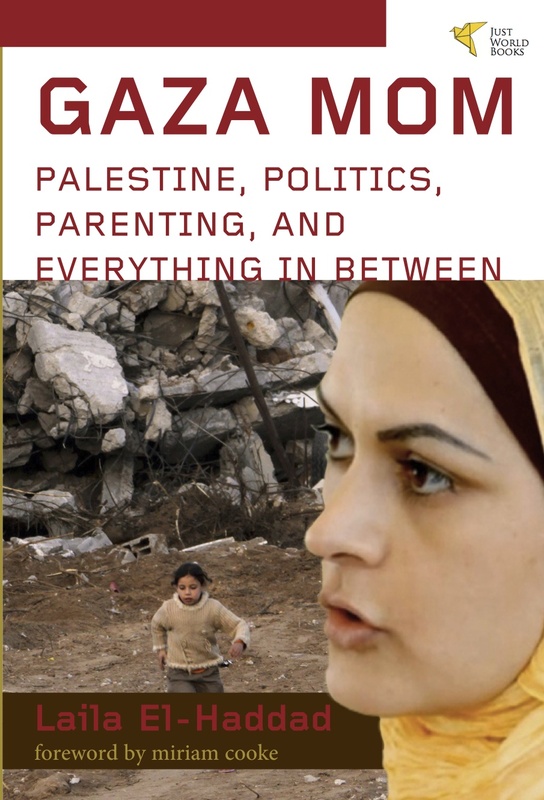 In Gaza Mom: Palestine, Politics, Parenting, and Everything In Between, Laila El-Haddad takes us into the life and world of a busy Palestinian journalist who is both covering the story of Gaza and living it—very intensely. 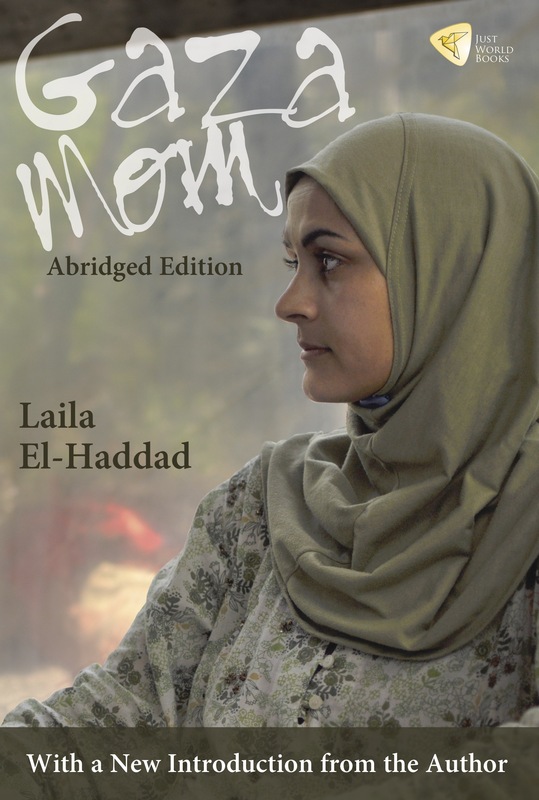 This book is El-Haddad’s self-curated choice of the best of her writings from December 2004 through July 2010. 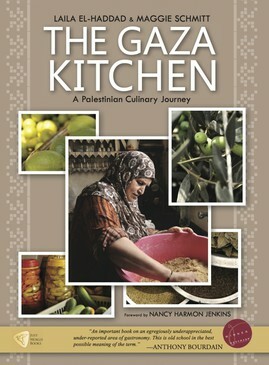 She was in Gaza City in 2005, watching hopefully as the Israelis prepared their withdrawal from the Gaza Strip. She covered the January 2006 Palestinian elections—judged ‘free and fair’ by all international monitors. But then, she watched aghast as the Israeli government, backed by the Bush administration, moved in to punish Gaza’s 1.5 million people for the way they had voted by throwing a tough siege around the Strip. 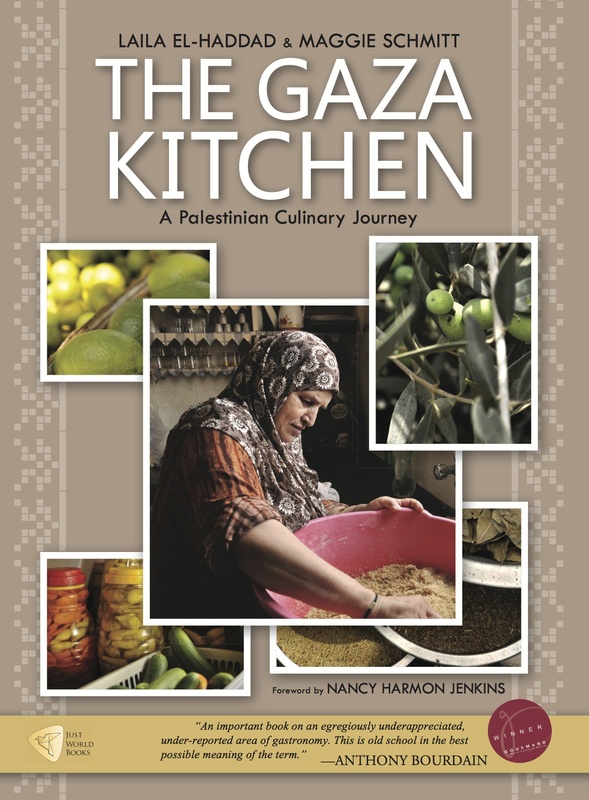 In Gaza Mom, El-Haddad shares many intimate details of her life as a parent. We watch her young children growing up throughout the text. 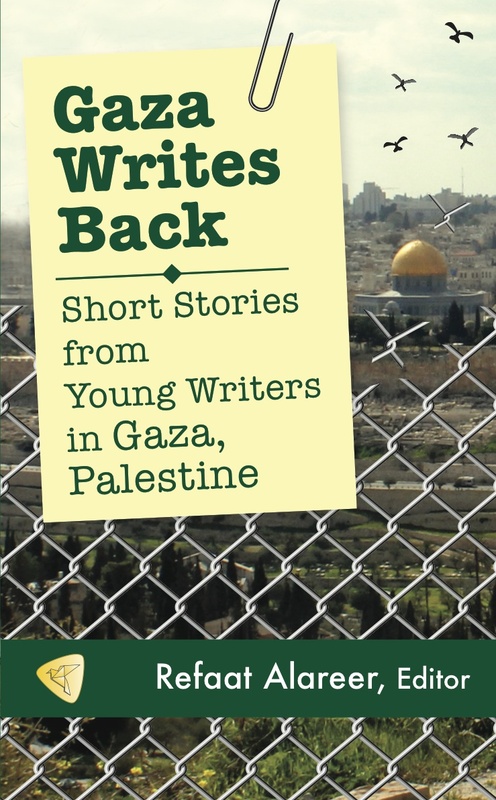 She also tells us about her life as a journalist and a media activist, including her involvement in the many new Palestinian-rights initiatives that emerged after Israel’s late-2008 attack on Gaza.